Global health and personal wellbeing leader, Philips International, has been commended for its unrelenting investment in research and development as a strategy of enlivening its vision to impact 3 billion lives by year 2025. While answering questions from a group of journalists after delivering a lecture titled ‘Have a Hair Cut, Not a Skin Disease’ at a recent personal health sensitization forum organised by Philips Nigeria as part of activities to herald the new Philips Hair Clippers into the Nigerian market, Consultant Dermatologist at the College of Medicine University of Lagos (CMUL), Dr Ayesha Akinkugbe, said Philips deserved to be commended for continuously funding research on how to find affordable solutions to the growing menace of skin diseases among Africans. She noted that several studies have shown that barbing and shaving with poor quality and unsafe clippers could expose individuals to several skin diseases with some far more dangerous than the dreaded HIV/AIDS. She maintained that most people develop bumps on their skin after a very close shave and that razor bumps could expose individuals to diseases such as Hepatitis which has been medically confirmed as a major killer disease. Endorsing the newly introduced hair clippers by Philips, she observed that the revelation by Philips that the clipper’s blade tip has been clinically and hygienically proven and designed for less cuts and skin damage was good news. “It is really gratifying that Philips has continued to promote research and development as the fulcrum of its business. That commitment has yielded this new product which has come to solve an age-long health concern associated with barbing through use of clippers. 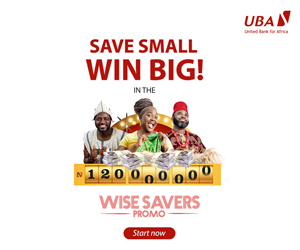 Specially developed blades reduce the risk of cuts when clipping your hair or beard, and shave without resulting in damaged skin,” Dr Akinkugbe stated. 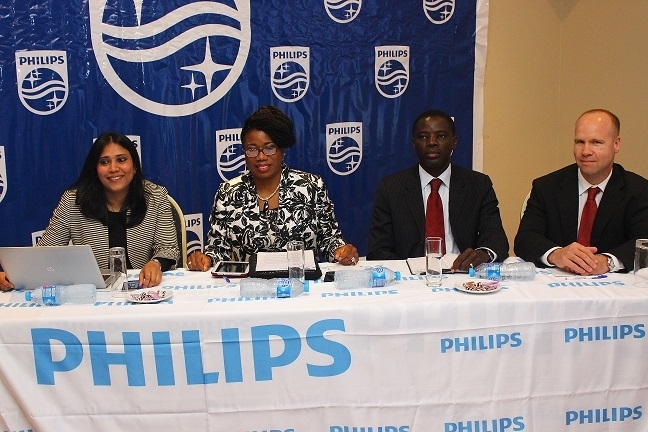 In her welcome remarks at the event, the General Manager, Philips Personal Health – West Africa, Mrs Chioma Iwuchukwu-Nweke said, “Philips invested massively in conducting extensive research across a cross-section of men in Nigeria and sub-Saharan Africa for over three years before developing this new product. Mrs Iwuchukwu-Nweke who disclosed that one other unique thing about the new Philips Clipper is that it does not heat up during use, added that the new Philips clipper is the first hair clipper anywhere in the world designed to ensure no bumps and less rash. “These are the first clippers Philips is introducing in the African market, underscoring our commitment to delivering innovation based on the need of the consumers. Our new clippers cut your hair, not your skin. This not only ensures that you have a painless short and sharp look, but also improves your overall skin health,” Mrs Iwuchukwu-Nweke added. The two clippers introduced are the Philips Clipper Pro ideal for professional barber styling and Philips Clipper Home for personal use.